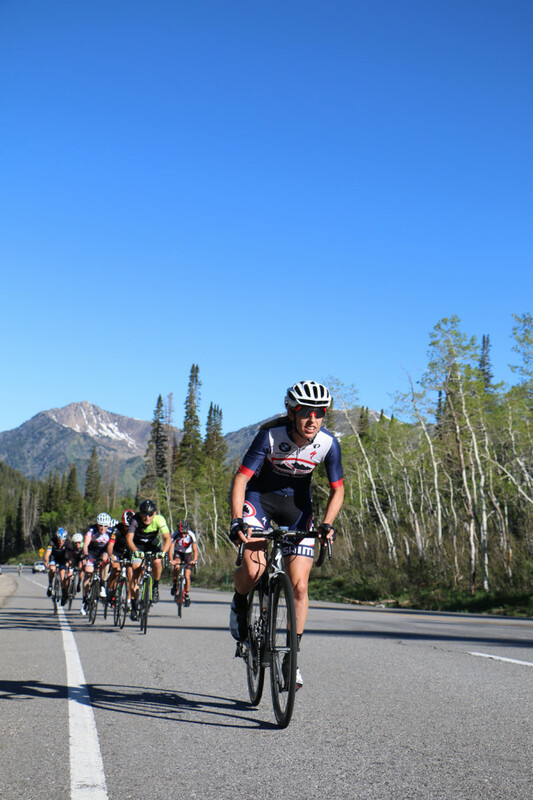 Stage 3 of the 2017 Tour of Utah was a 5.6 mile time trial from Donut Falls to Brighton, Utah. The Race of Truth was extra accurate since no time trial bikes were allowed. Cathy Fegan-Kim, cottonsoxphotography.net was in the canyon to capture the suffering. 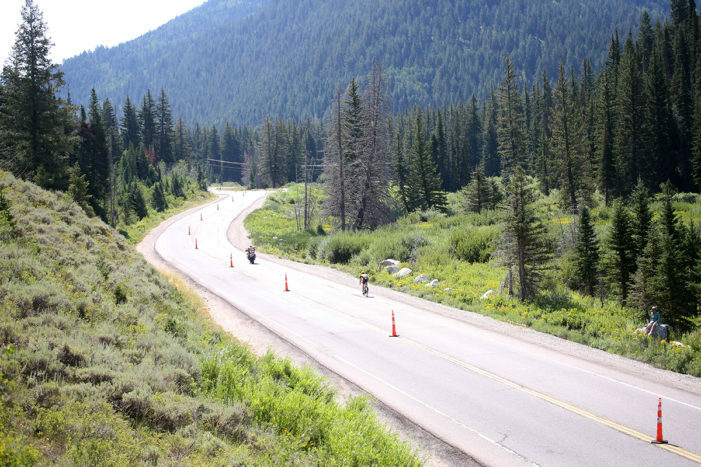 The category 1 climb to from the Porcupine Pub and Grille to the top of Big Cottonwood Canyon was the scene for the annual Porcupine Hill Climb on June 4, 2016.